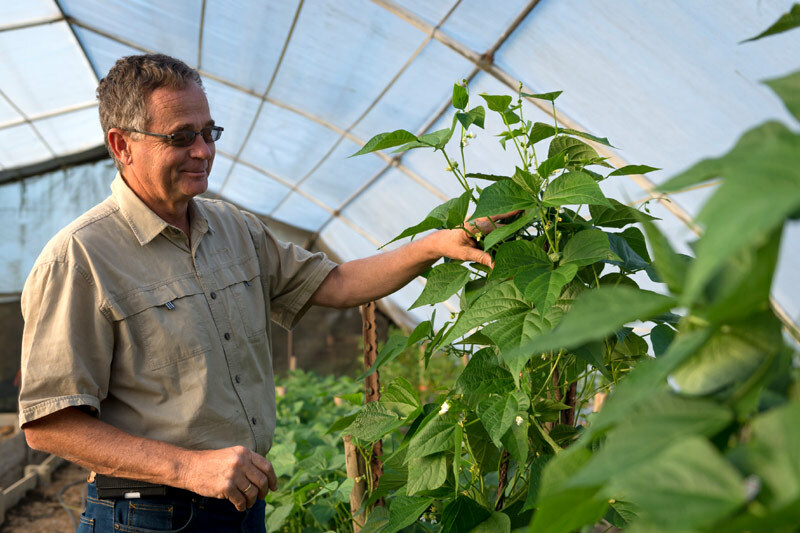 We have our own dry sugar bean breeding programme, based at Ukulinga Research Farm in Pietermaritzburg, run by Professor Rob Melis of Pro-Seed. 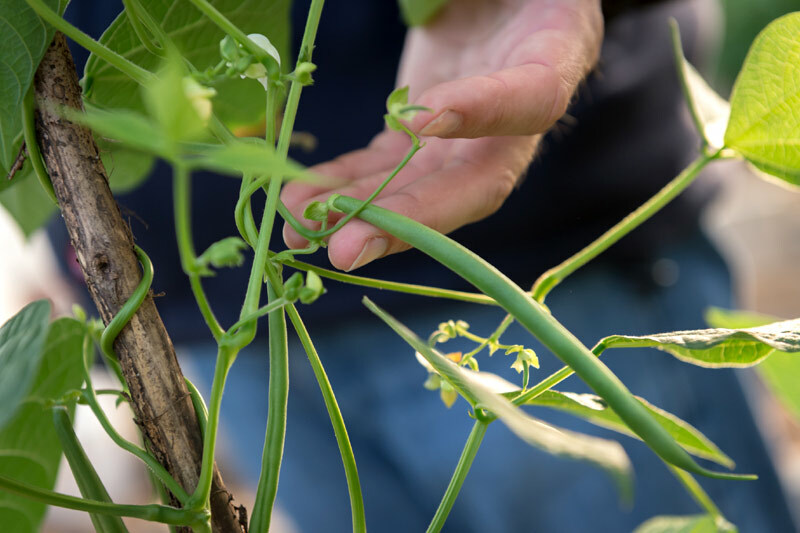 This breeding programme has seen the development of upright determinate dry sugar bean plants to facilitate mechanical harvesting. Ukulinga Sugar Bean Variety Is Protected by Plant Breeders Rights. Ukulinga has been developed as an easy-to-harvest sugar bean; an all-rounder adapted to most bean production areas. The unique combination of an upright bush growth habit with a late maturity, makes this high yielding variety simple and straight forward to harvest. Control of weeds, insects and disease is made easier as there will be little damage from tractor wheels while applying chemicals. 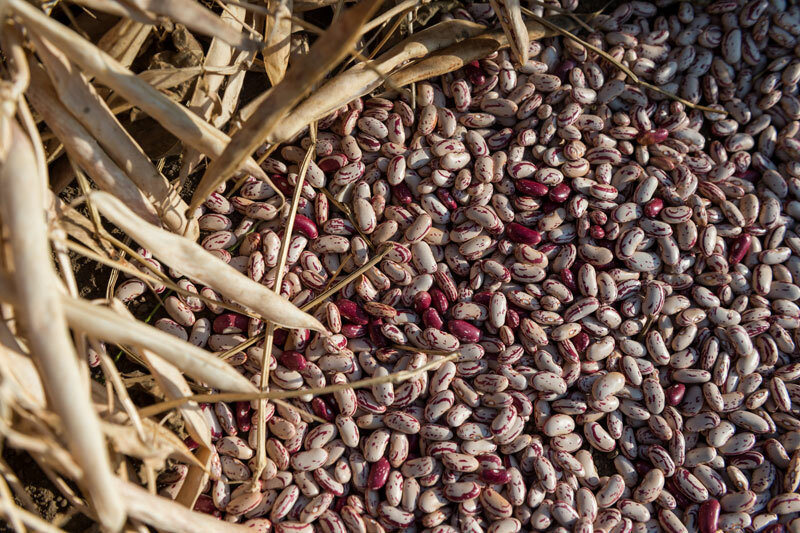 Ukulinga has also proved itself to be a high yielding bean in the national cultivar trials making this variety a must in your dry bean package this season. 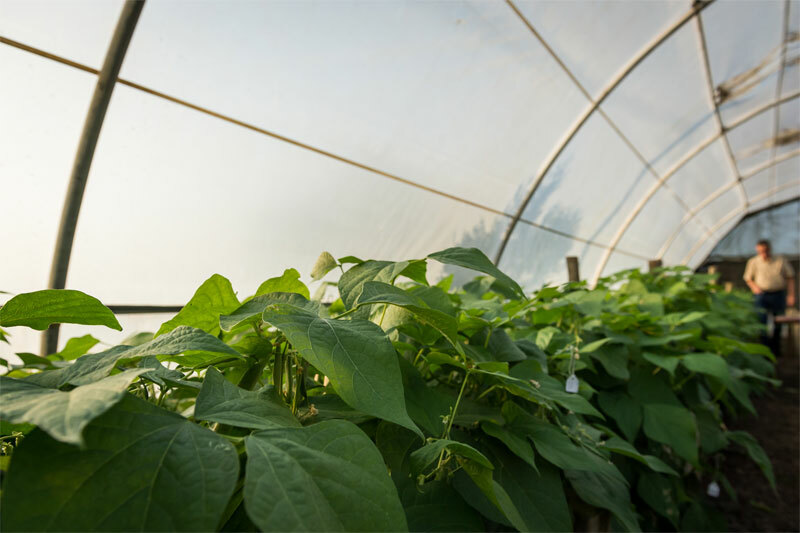 McDonalds Seeds is a family-owned business dating back to 1902, when Mr CRC McDonald established McDonald Brothers (Pty) Ltd, general dealers and seed merchants, in Pietermaritzburg, KwaZulu-Natal, South Africa.